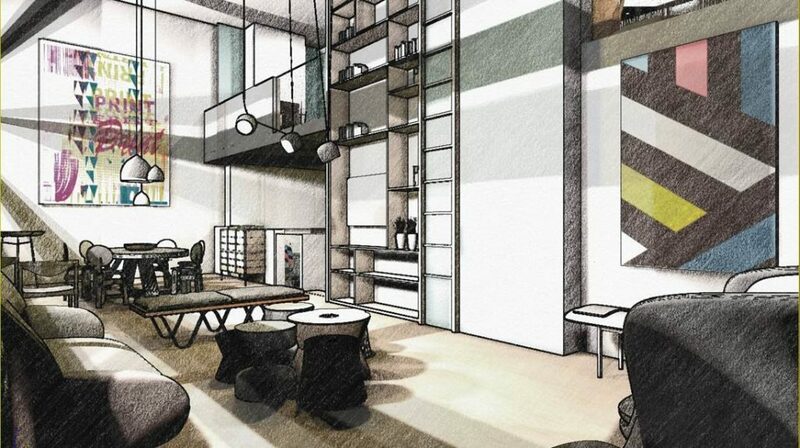 The Saint Martins Lofts, London’s much awaited residential re-development of the iconic Saint Martins School of Art in Charing Cross, London, announces a unique collaboration with Soho-based design hub 19 Greek Street for the realisation of a show apartment. 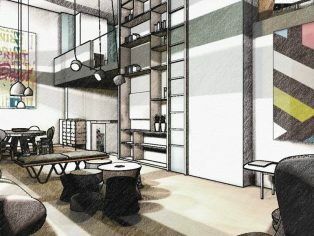 In keeping with the creative heritage of the building, developers Aquila House Holdings Ltd and Noved Property Group have commissioned Marc Péridis, director of 19 Greek Street, and an alumnus of Central Saint Martins, to style the interiors of one of the apartments, as a showcase for the new residential incarnation of the building. 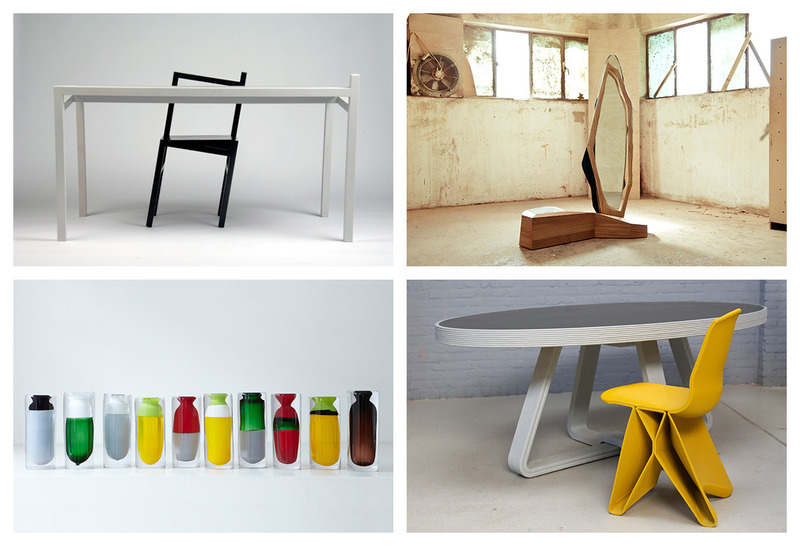 Much of 19 Greek Street’s philosophy is based on injecting new life in design projects, promoting sustainability, social design and up-cycling, without comprising high quality and aesthetic values. With these credentials, the show flat apartment created by 19 Greek Street for The Saint Martins Lofts features unique design pieces with an emphasis on resourcefulness: Nina Tolstrup of Studio Mama, Beirut based Karen Chekerdjan, Dutch Richard Hutten, collective Vij5, 3D pioneer Dirk Van der Kooij, Chilean Gt2p, Tel-Aviv based Studio Noam Dover, London-based Israeli Noam Reches, and Australians Super-cyclers, are just some of the international designers involved in the project that share the same design ethos. The show flat will be available to view from mid May. Developed over the top four floors of the building, The Saint Martins Lofts will feature 13 beautifully finished loft apartments with magnificent views over London’s West End and towards the Houses of Parliament. From duplexes with impressive double-height spaces flooded with natural light and original style Crittall windows, to lateral apartments with large terraces and penthouses commanding exceptional views over London, each of the generously proportioned residences will have a contemporary loft-style interior, finished to an immaculate standard. The beautifully restored interiors have been skillfully designed by interior architects Darling Associates to create contemporary loft living that maximizes the generously proportioned apartments, complete with every comfort. Continuing the building’s creative heritage, iconic brand Foyles will be relocating their world famous flagship bookshop underneath the residences; located over the first four floors, the bookshop will move from its current location in early in 2014.